In a deep well jet pump, a portion of the water is sent back down into the well to increase the pressure and help push more water back up to the top. Each well is different based on the depth of the water and the horizontal distance to the well. So it is necessary to adjust the balance between the water that is discharged and the water that is sent back down the well to be recirculated. 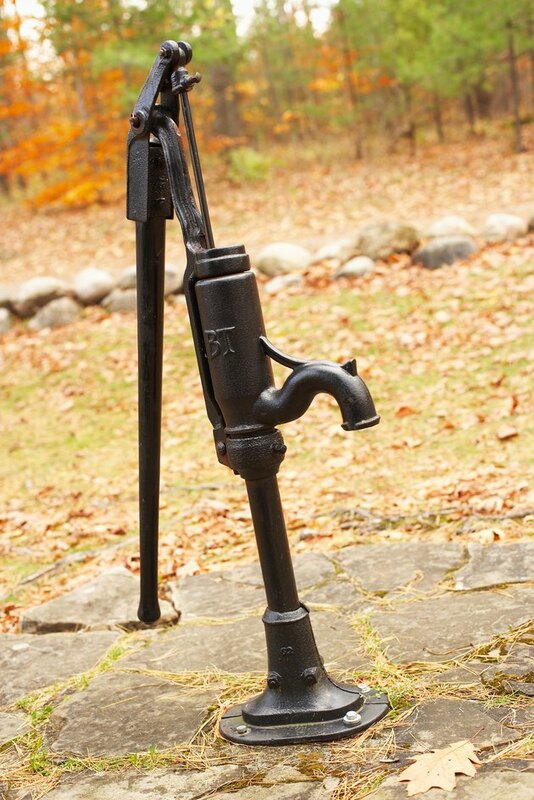 Old-fashioned hand pumps had a suction limitation of about 25 feet; jet pumps solved that problem. 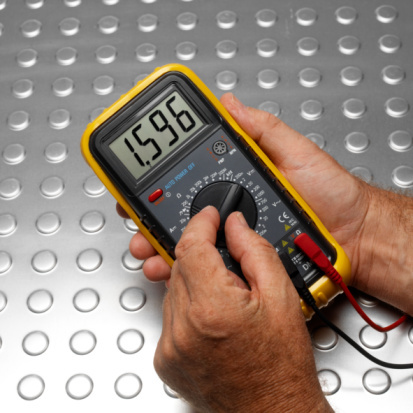 Install a pressure gauge between the pump and the control valve if one is not already installed. The control valve may be as simple as an adjustable valve that allows you to reduce the flow leaving the pump, thus increasing the back-pressure that goes down the well to pump more water. Run the pump until the pressure has stabilized. Pressure may start out low until the water has had a chance to be pushed down the well and return with increased pressure. Adjust the discharge control valve to provide 20-psi back pressure. Close down the discharge valve (clockwise) to increase the pressure or open the valve (counter-clockwise) to decrease the back-pressure. Open a faucet to let water run near the pump. This will create minimal back-pressure on the discharge side of the pump. Ideally, the flow from this faucet should be visible from the pump so you can observe the flow rate. Open the pump control valve slowly. This is often a small screw located on the pump discharge before the discharge control valve. Listen for the pump to start to become noisy. A rattling noise indicates cavitation (i.e. voids with no water). Continuing to open the pump control valve will cause the pump to lose its prime, and it must be primed again. Close the pump control valve (also known as a back-pressure adjusting screw) one turn or until the pump quiets down and runs smoothly again. Tighten the lock nut to hold the pump control screw at the desired setting and prevent it from loosening from vibration.